Bitcoin wallet service Coinbase has created an SMS interface, which enables users to send and receive bitcoins via text message. Any Coinbase customer, regardless of the network they are on and whether or not they have a smartphone, can use the new service. First, users have to head online and visit their Coinbase account page, verify their phone number, select a six-digit pin and click the ‘enable SMS’ button. After sending ‘hi’ to 1 (650) 316-5555, the service is activated and the user can complete any of a number of actions, for example sending bitcoins to a friend’s Coinbase wallet, checking the current price of bitcoin and selling bitcoins. For the actions that involve buying, selling and sending bitcoins, the user will receive an automated phone call and will be prompted to enter their pin. 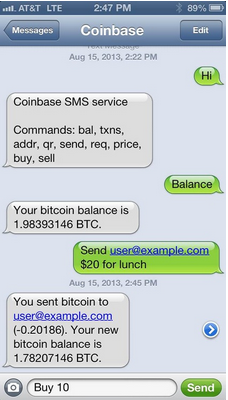 The SMS interface was built by Coinbase’s new recruit Charlie Lee, the creator of Litecoin. It is one of many developments the company has made since it received a $5 million investment led by Union Square Ventures in May. Coinbase was involved in the 2012 summer programme of elite startup incubator Y Combinator, which has nurtured a number of successful companies, including reddit, Airbnb and Dropbox. “Hackers are the animals that can detect a storm coming or an earthquake. They just know, even though they don’t know why, and there are two big things hackers are excited about now and can’t articulate why – Bitcoin and 3D printing,” he added. Kipochi offers a similar product to those based in numerous regions across the world, including the Middle East, Africa and South America. Kipochi, which means purse or wallet in Swahili, is like Coinbase’s new system in that users’ mobile phone numbers act as their account numbers, enabling them to buy, sell, send and receive bitcoins via their handsets. 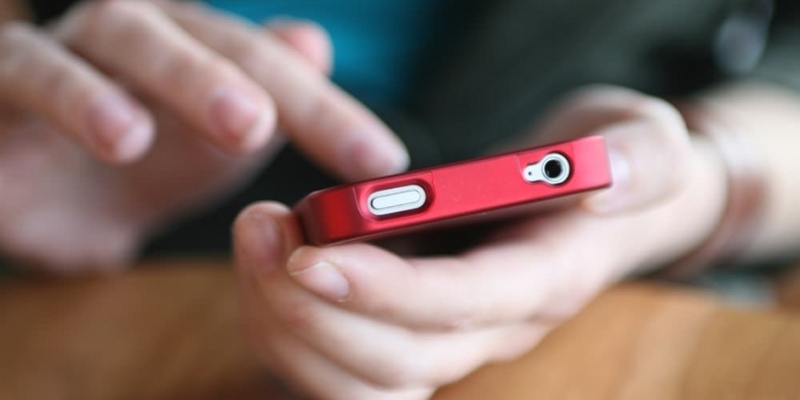 It works on all web-enabled mobile phones and operates with very low transaction fees. What do you think of the new Coinbase SMS service? Let us know in the comments below.